In January 2019, Edinburgh Dog and Cat Home has rescued 16 dogs and 42 cats; reunited 2 cats and 11 dogs; and rehomed 12 cats and 25 dogs. This month has been extra special for the staff at the Home, as we rehomed some of our longer-term residents. 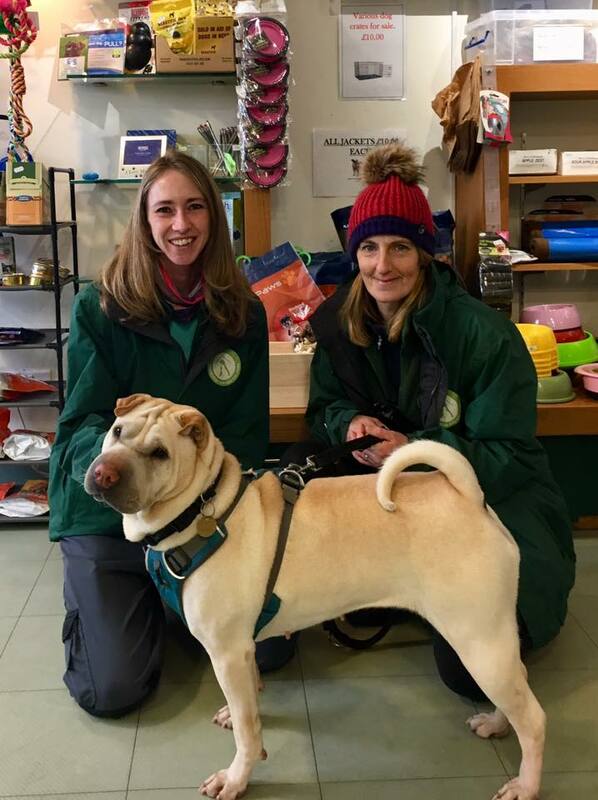 Layla the lovable Shar Pei, who you may remember from her debut on This Morning with Holly and Phil, has finally found her forever home! Layla was found stray or abandoned nearly a year ago in Edinburgh. She has since been searching for a perfect family who will give her all the love she deserves. In January, Layla received her belated Christmas gift and is getting all the cuddles at her new forever Home. 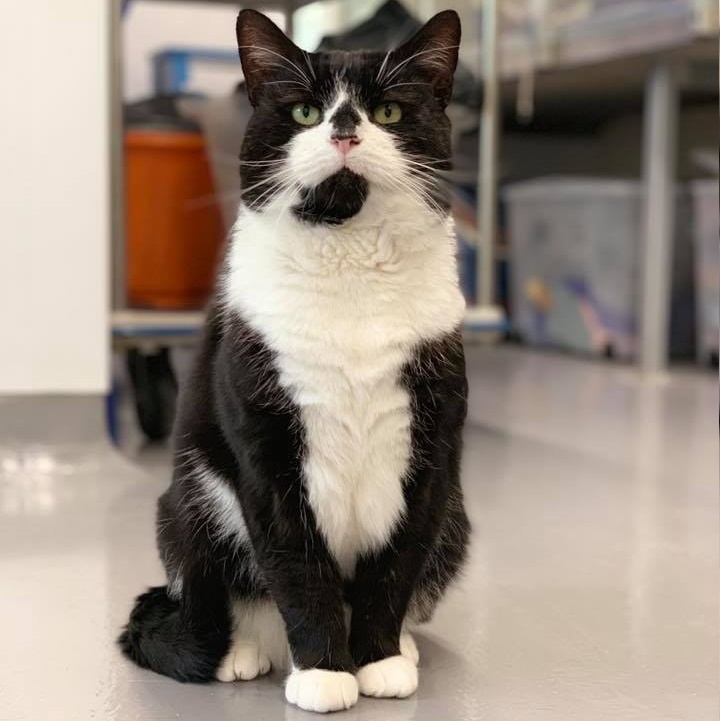 Arnie, a black and white cat, had been a stray for over a year before he came to Edinburgh Dog and Cat Home. When he first arrived at the Home in April 2018, he was very nervous and wouldn’t let our staff come anywhere near him. With lots of work, Arnie has turned into a lovable cat and has even learned to fist bump! Arnie left for his forever home earlier in January and is now living his best life in the Scottish Boarders. 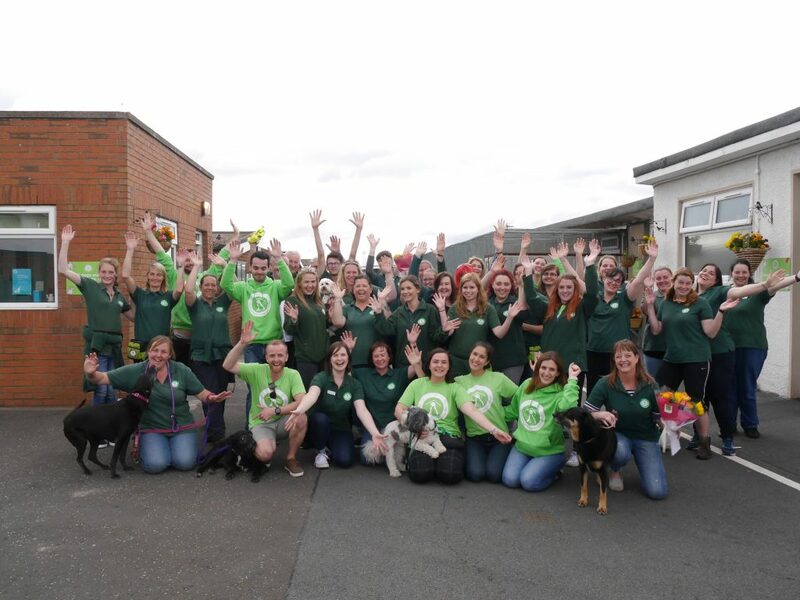 In addition to all the great rehoming stories we have had in January, we have been nominated for the 2019 Petplan and ADCH Animal Charity Awards. Our Kennel Manager, Wendy, and Dog Trainer, Vicky, have both been nominated for Animal Charity Employee of the Year. 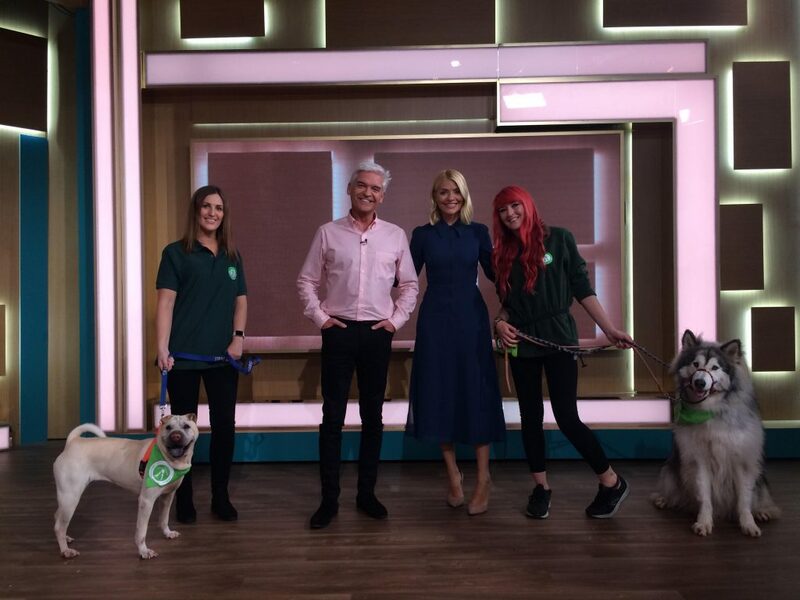 Our team was also nominated for Animal Charity Team of the Year. We are so proud that our team is being recognised for all their hard work and dedication.